What Makes an Optimized Image? Too many times when I get asked to check out a site and see the SEO health of a site there is never any good image optimization. To me personally, a well-optimized page is one that simply is in full sync across the page. These are all places that your focus of the page needs to represent so that in no way shape or form will a bot that is crawling will think it is nothing other than the main phrase, keyword, or focus you are going after. I like to take it even a step further and include the keyword in my file name of the image as well. For example, if the first image on my page is going to be about Best SEO Strategy for Images then why not make that file name “best-seo-strategy-for-images.jpg” . With that said if there are multiple images on a page I may go through and name them all to have some relevance to the focus but really I just go after that first main image….Why you ask……I am lazy. Yes, people that use the internet may be using a text reader, so you should name the alt tag on your image what it is representing. But what if your page that they are reading is representing that focus I keep talking about and not some person looking through a magnifying glass that you are using? I personally think that you should also use that key term/phrase in your alt tag as well personally because…..yea just do it. Site speed is huge and as many people build on top of WordPress, it is a factor to always consider when you are using images. For me, I think that if you do not have a huge header you are off to a good start, but from a developer, standpoint remember to always go in and resize the image in a photo editor before the upload. Phone pictures, stock photos, and other sources will normally give you giant images that will kill your bandwidth so just use realistic size images for your posts and pages. Finding the best tools for SEO sometimes just comes down to knowing good tactics to implement when you are building your site or updating it. I like to think of a single page on a site as an opportunity to turn everything possible element into a billboard screaming what you are trying to get across. 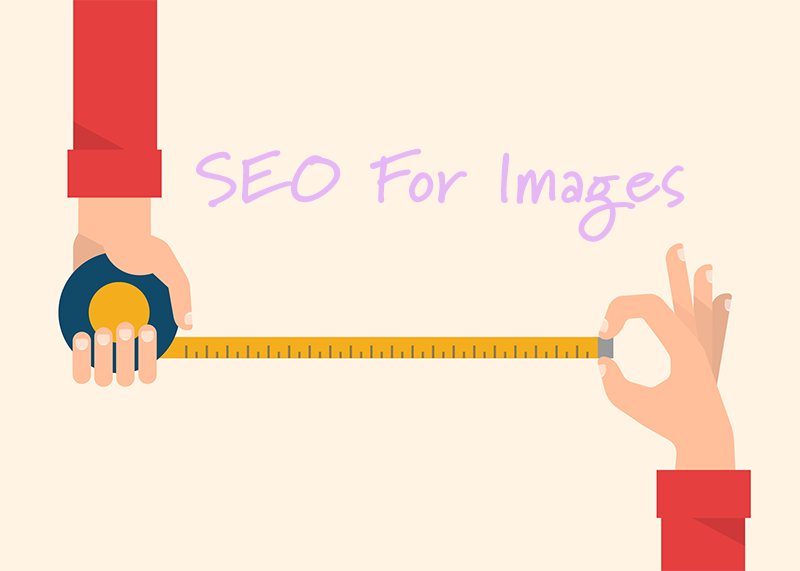 In this post, you will see that Best SEO Strategy for Images is the main focus. When you are developing a site and maybe a high order function is more important than worrying about the image aspects of a page but it is important and starts from the development start point.